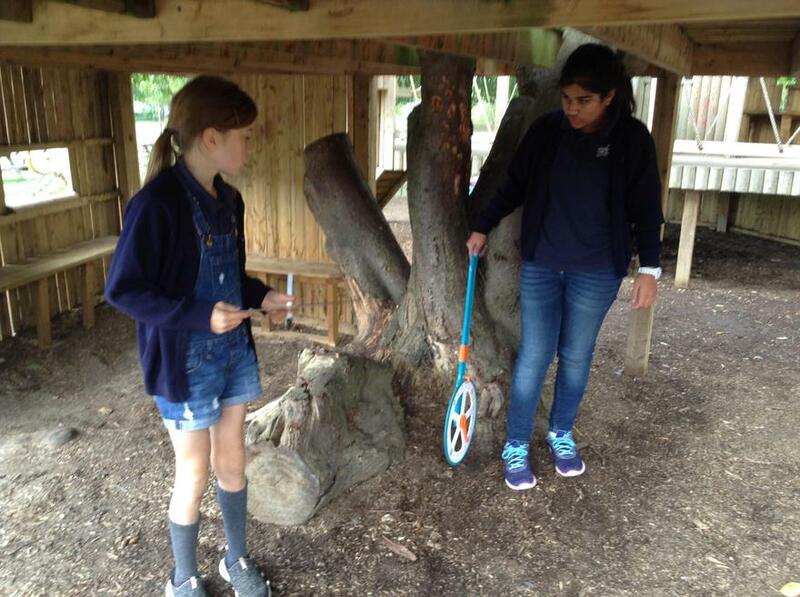 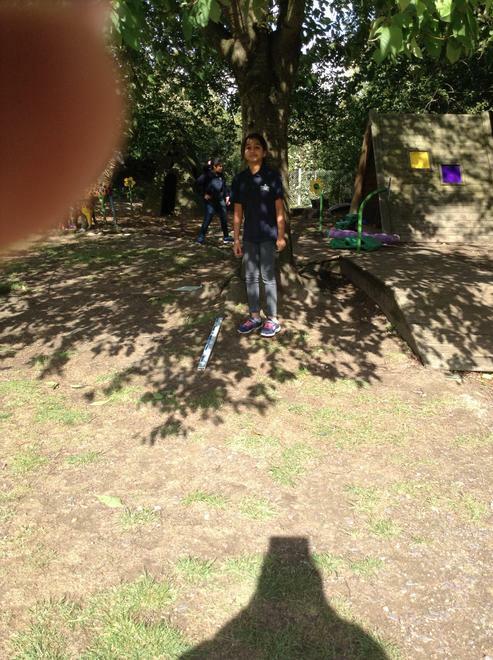 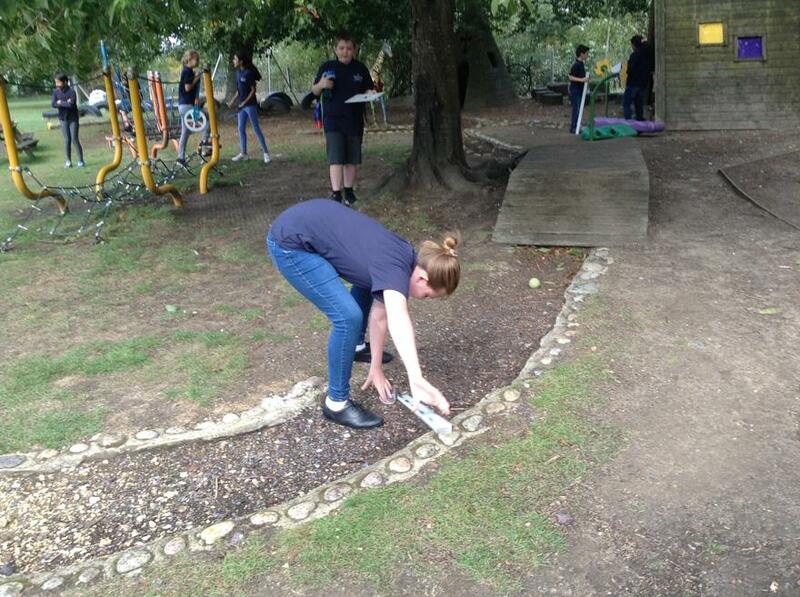 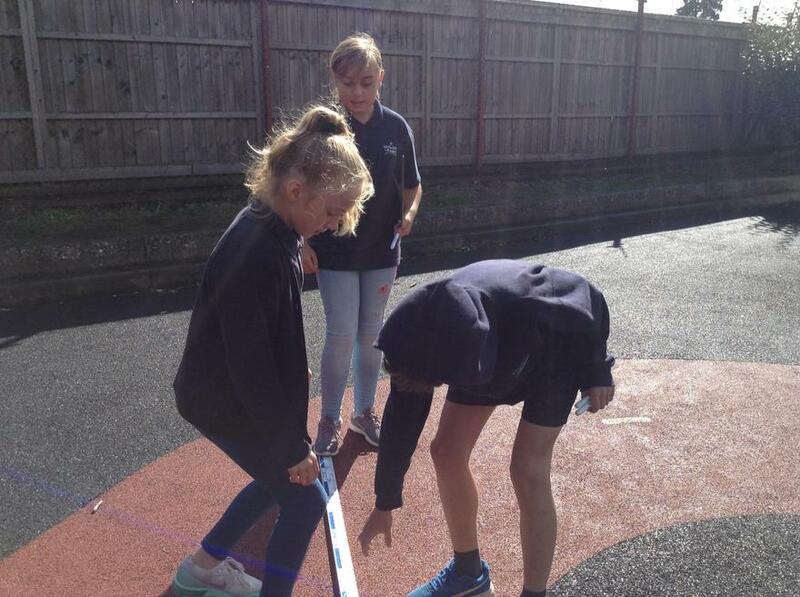 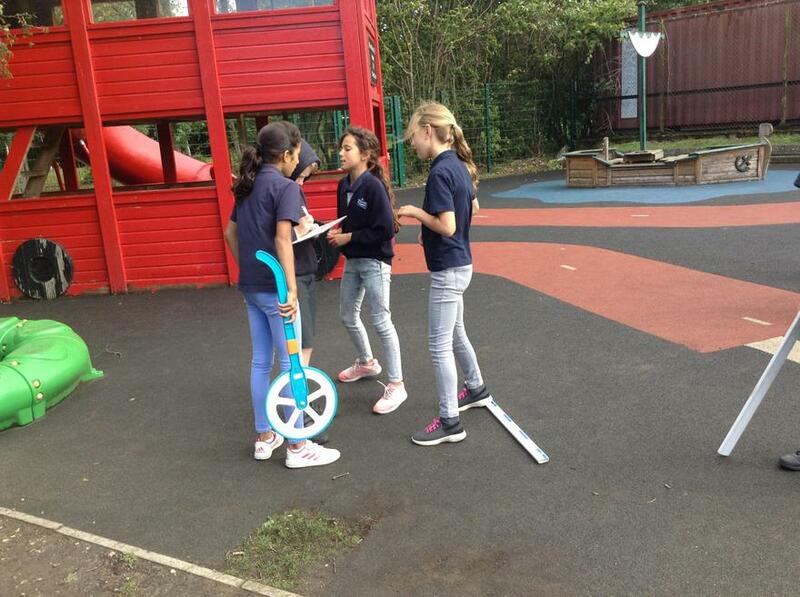 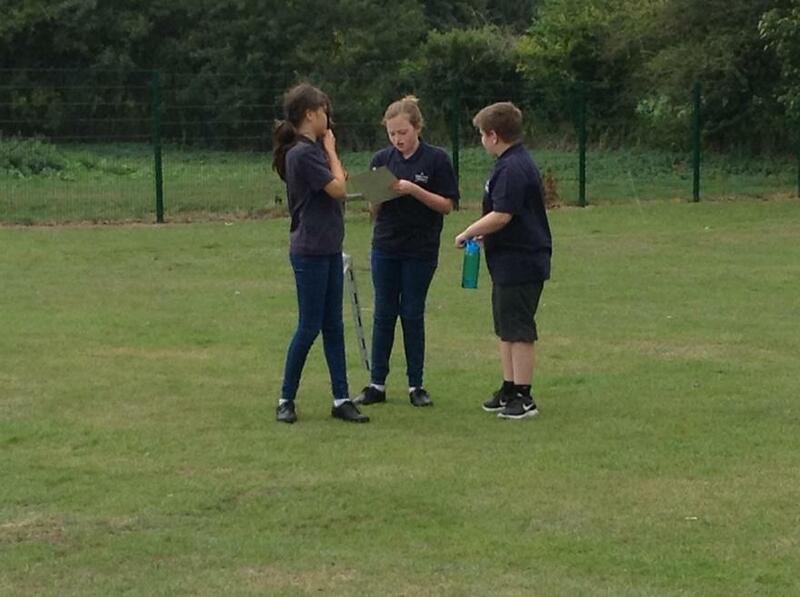 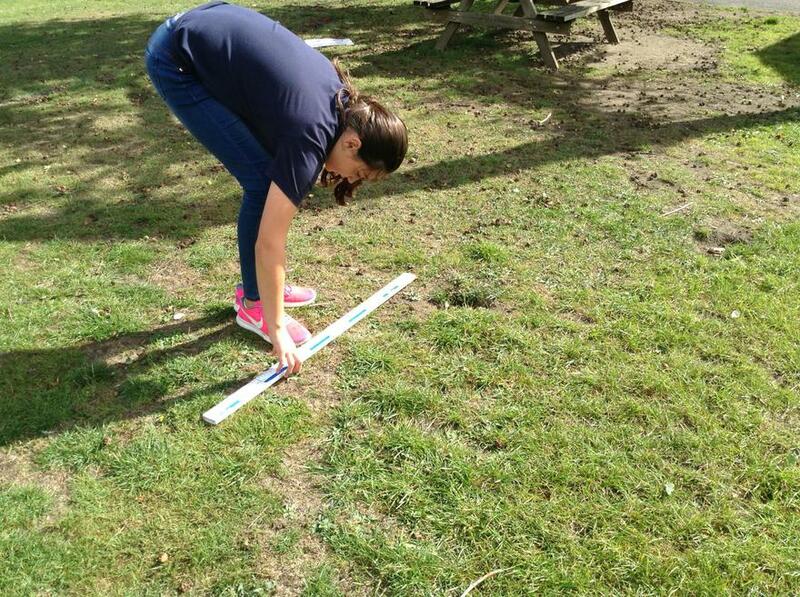 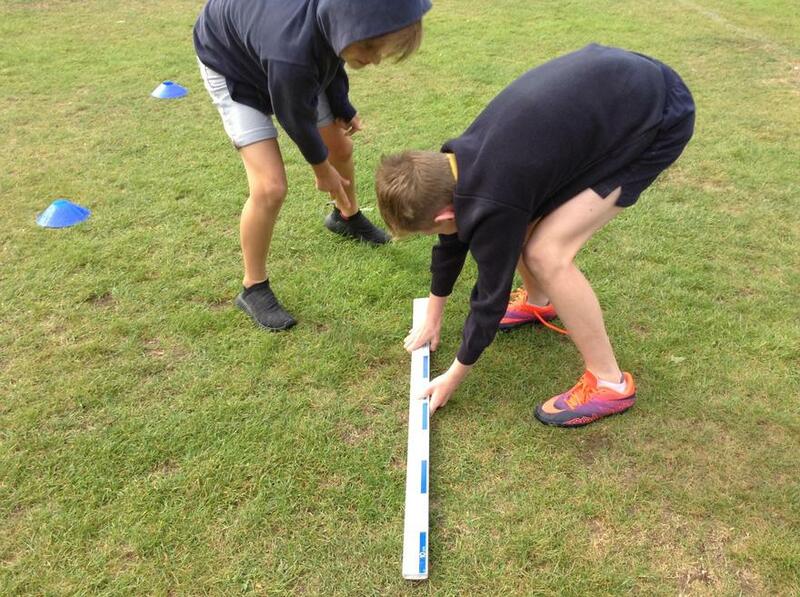 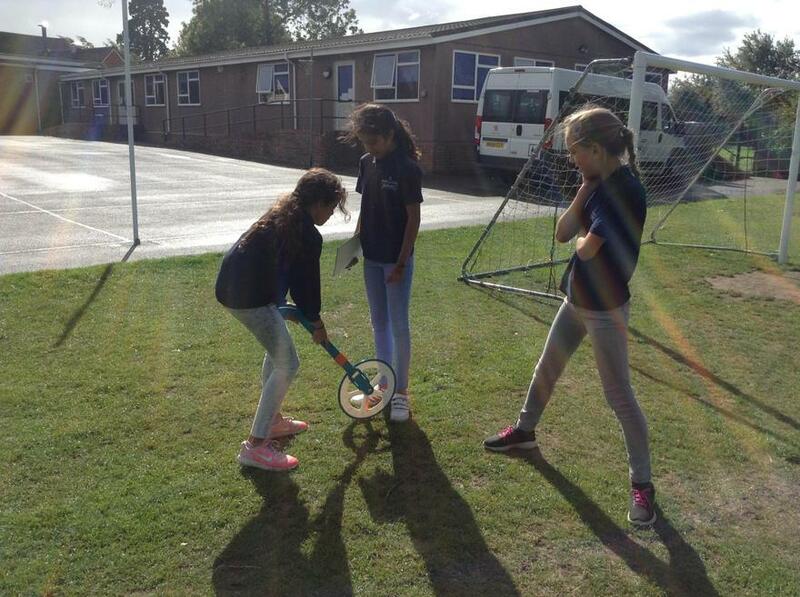 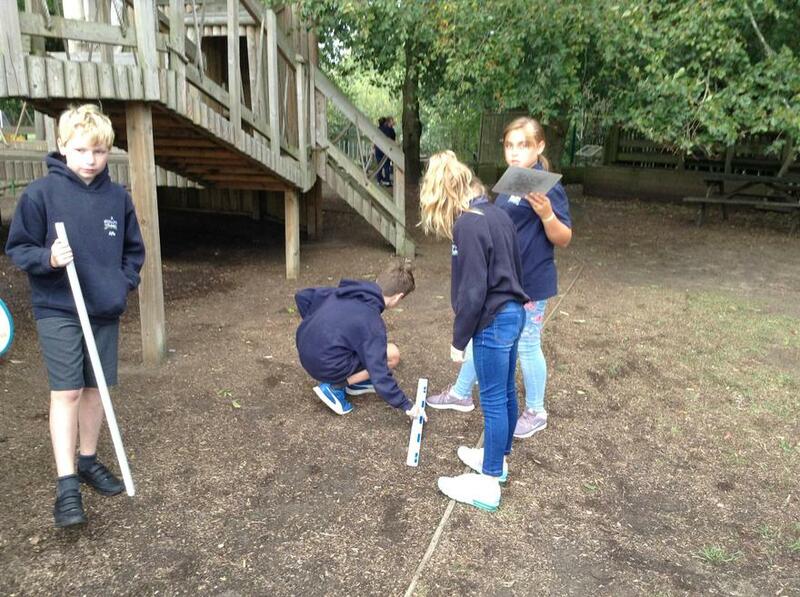 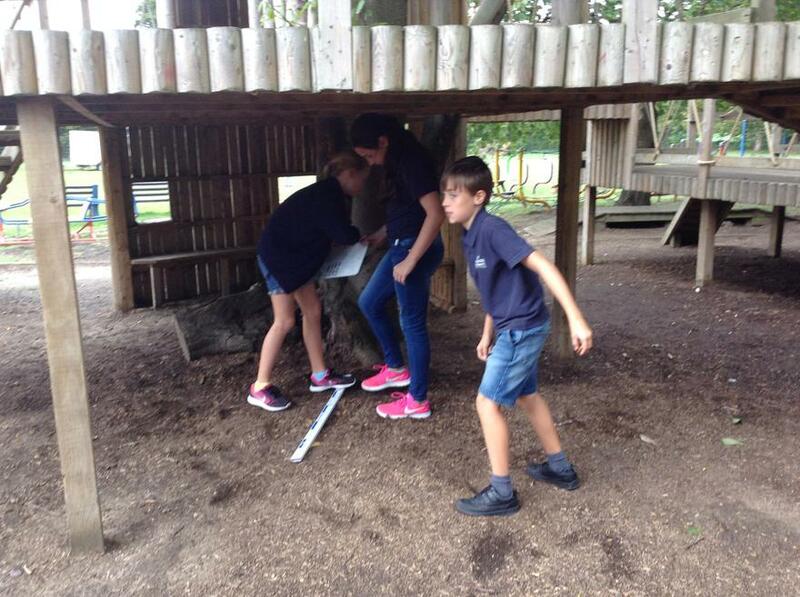 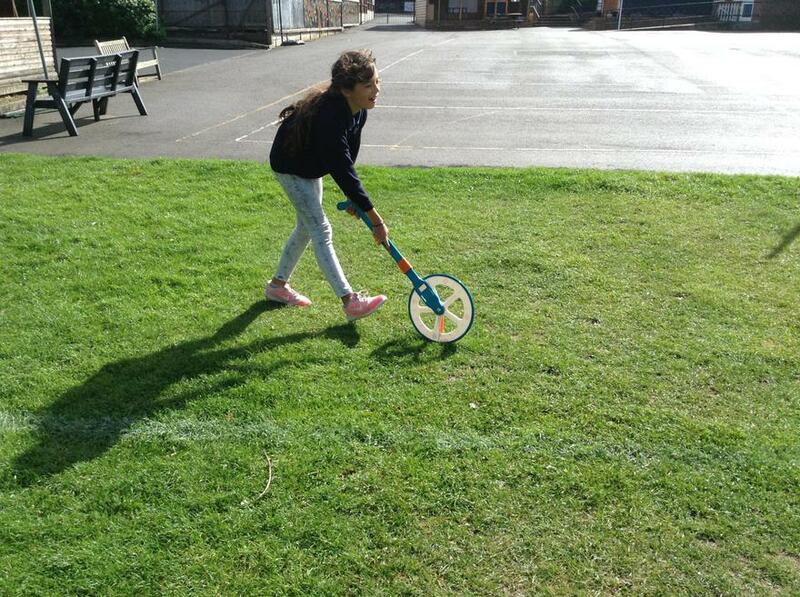 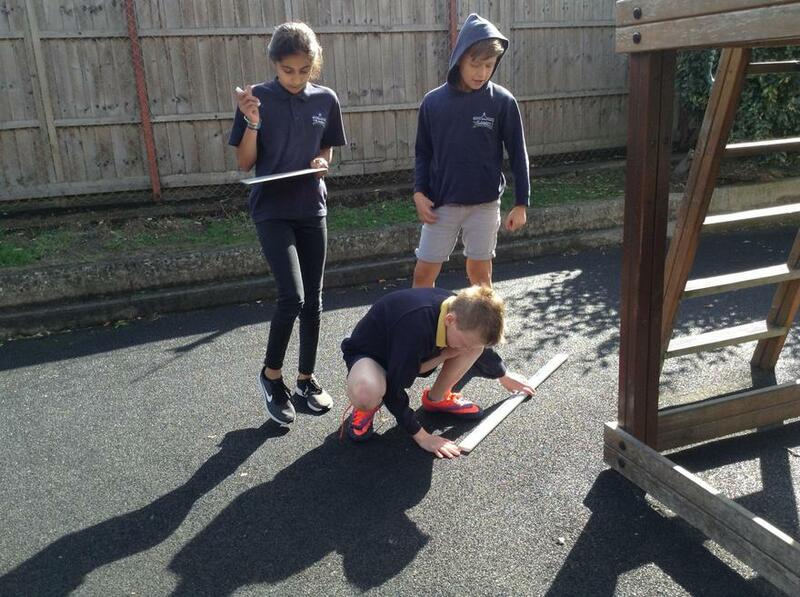 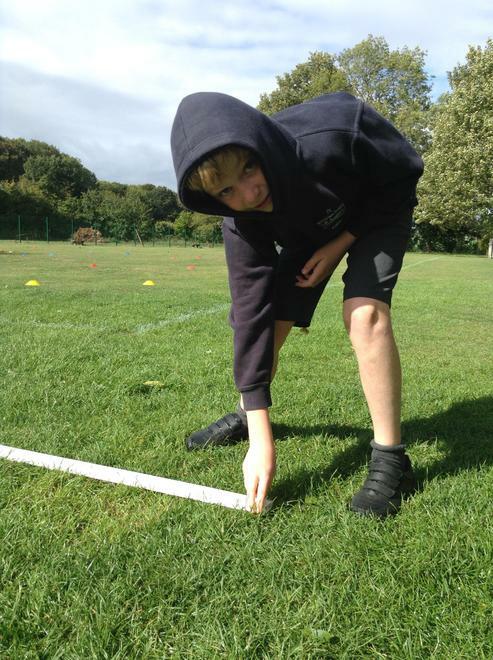 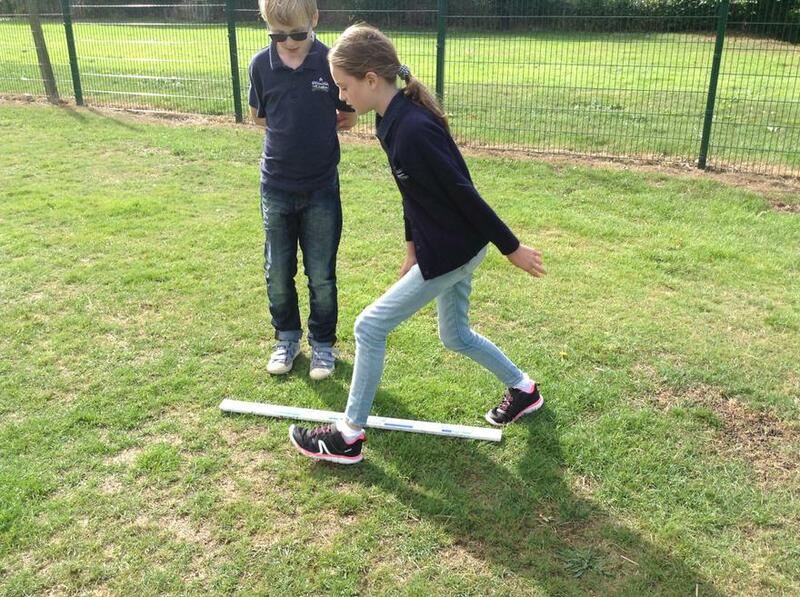 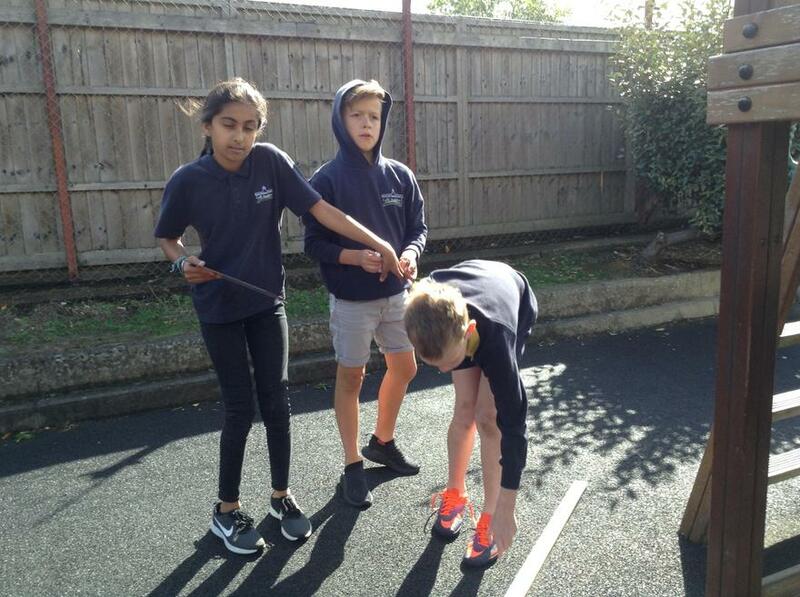 Year 6 love to take their learning outdoors and use their skills and knowledge in a practical, fun and memorable way. 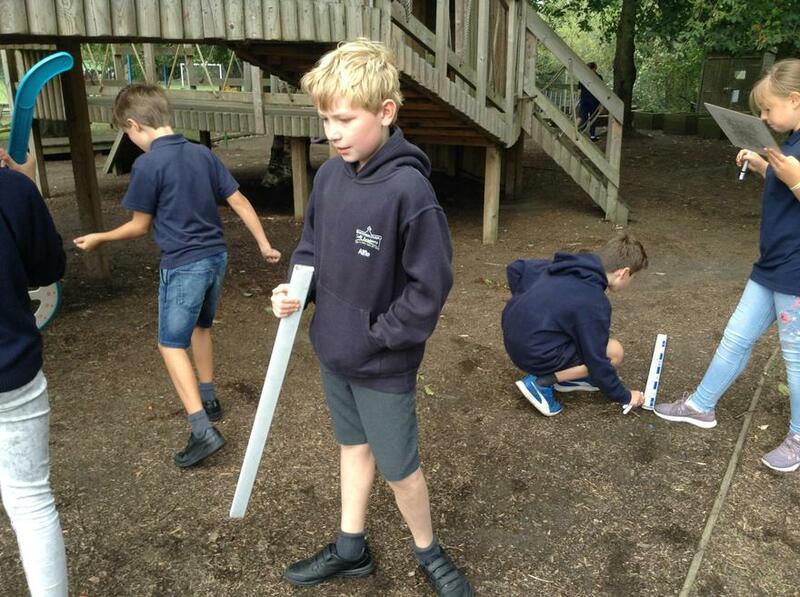 We aim to have at least one lesson outside each week, but we're always looking for more ways to take our learning outside! 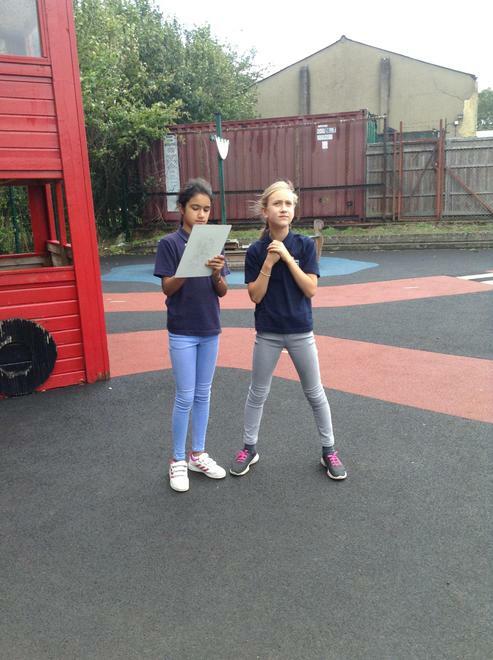 Have a read of this page to see what we've been doing. 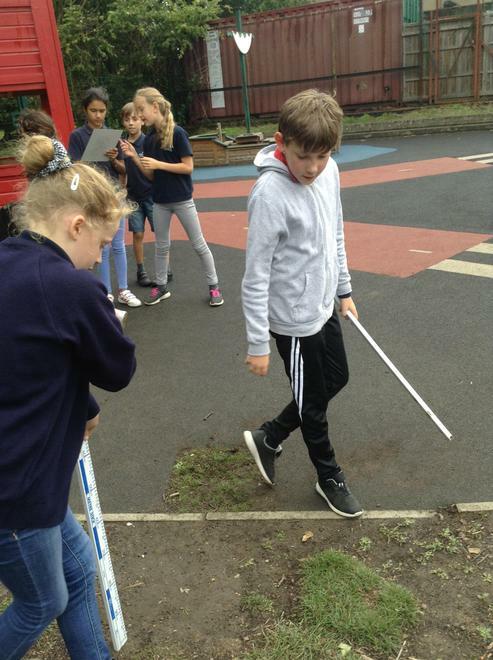 We have been learning about addition and subtraction, so Mrs Bain set us an investigation to try and find out the total height of all the trees in our school. 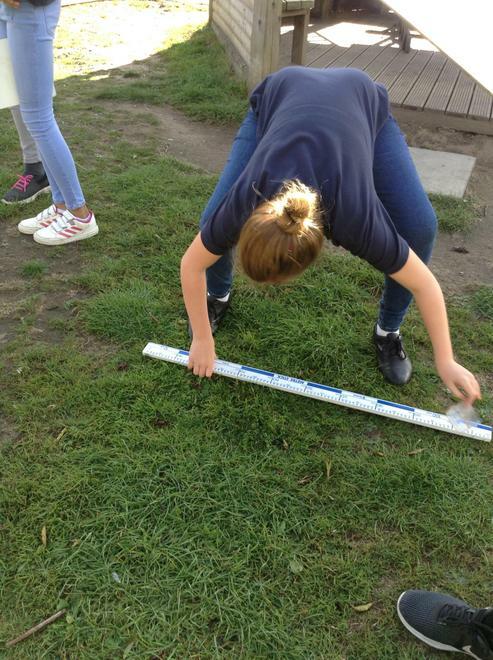 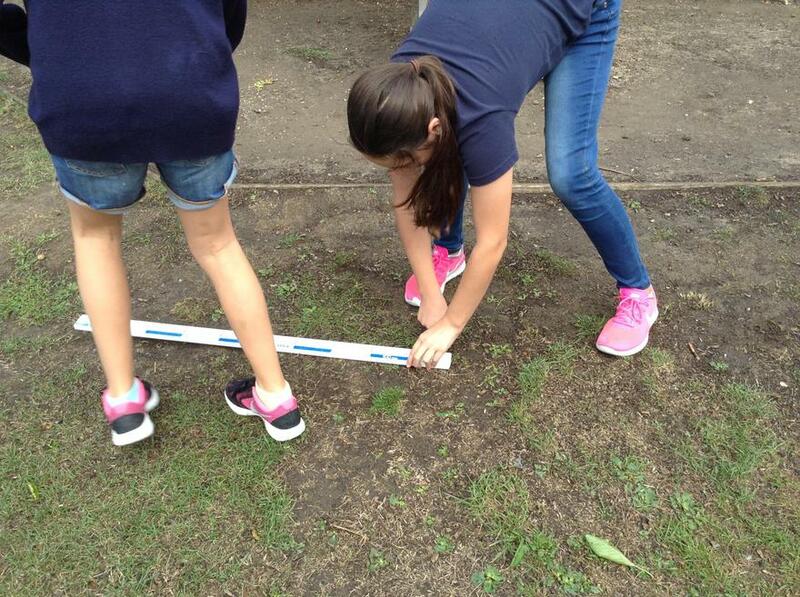 It seemed impossible at first, but we learnt a technique that would help us make more accurate estimations. 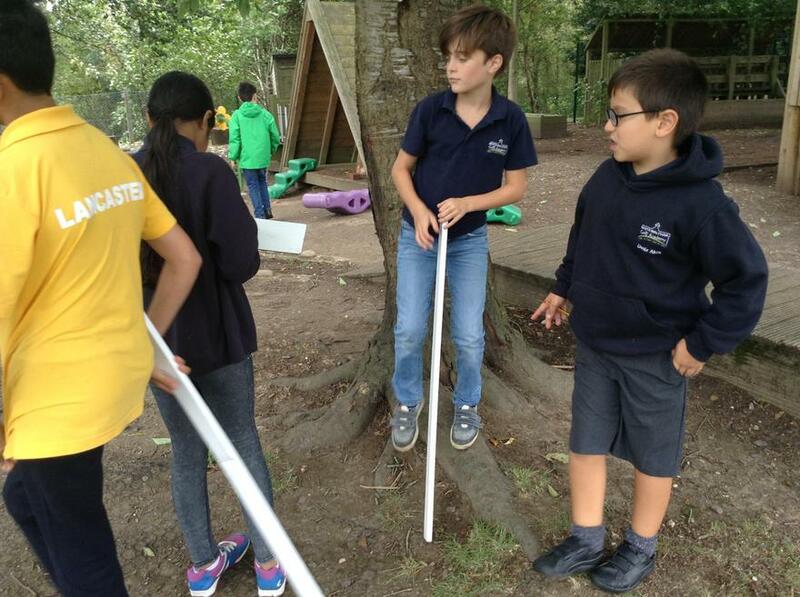 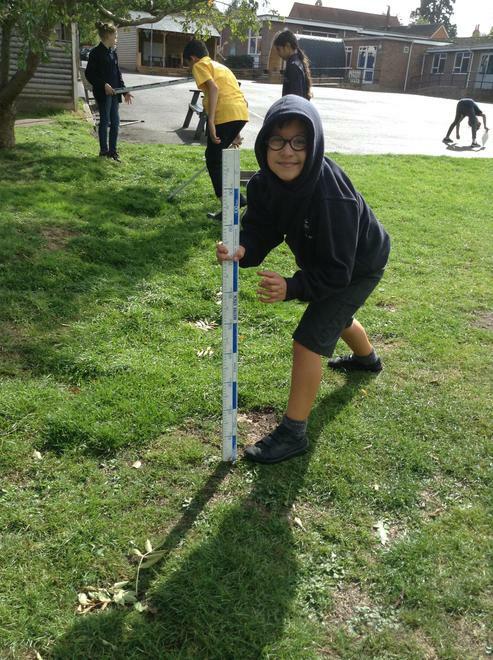 It involved creating an isosceles triangle by making a 45 degree angle between ourselves and the tree we were measuring. 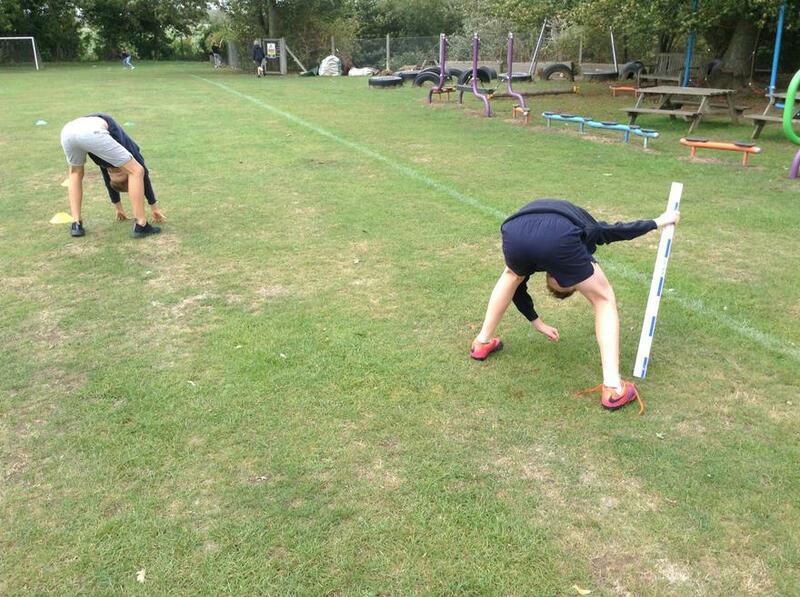 We had too look through our legs to do this and it felt very funny at first! 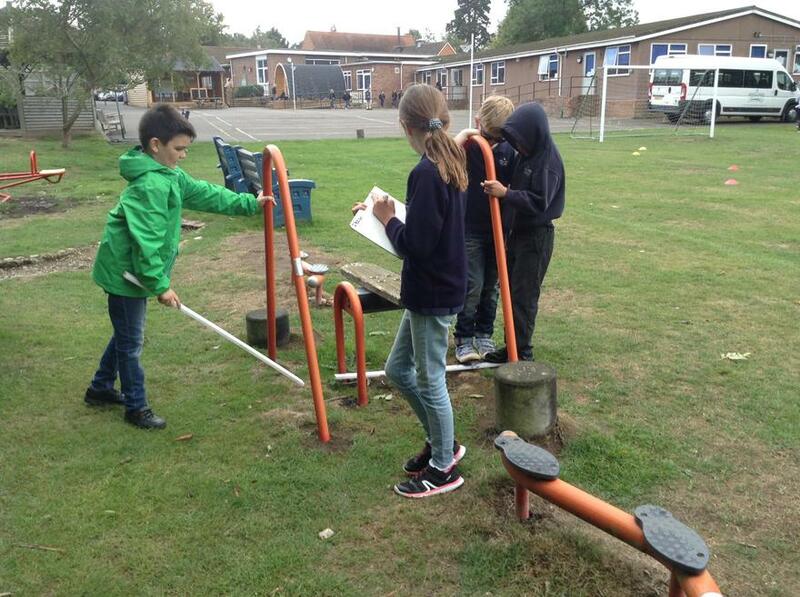 To make matters more difficult, Mrs Bain asked for our answers to be in cms. 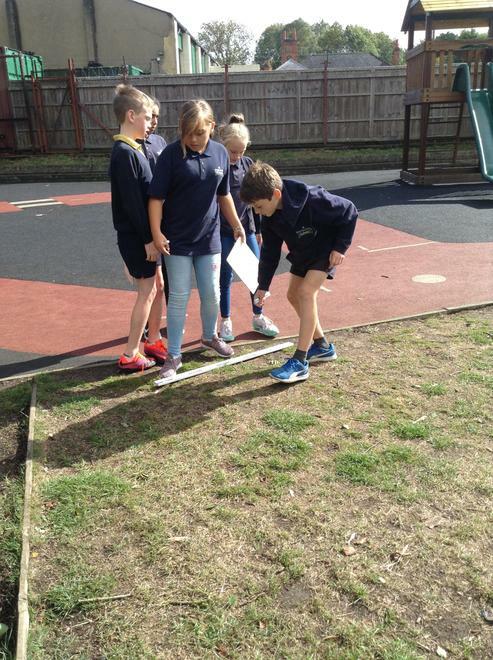 We had to convert metres into centimetres and then add up the totals, so there were some fairly large numbers.